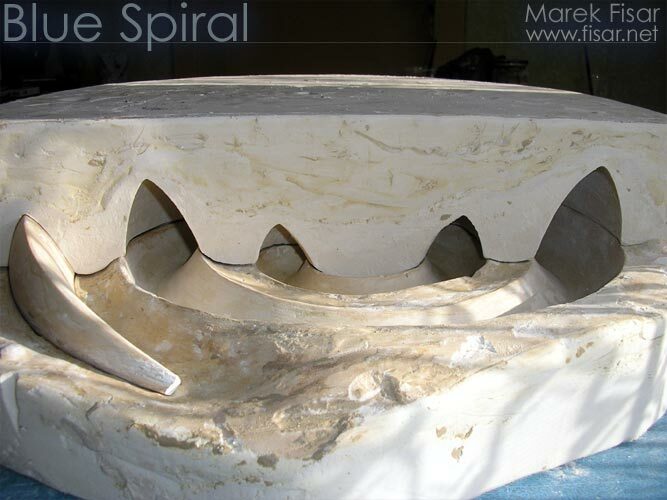 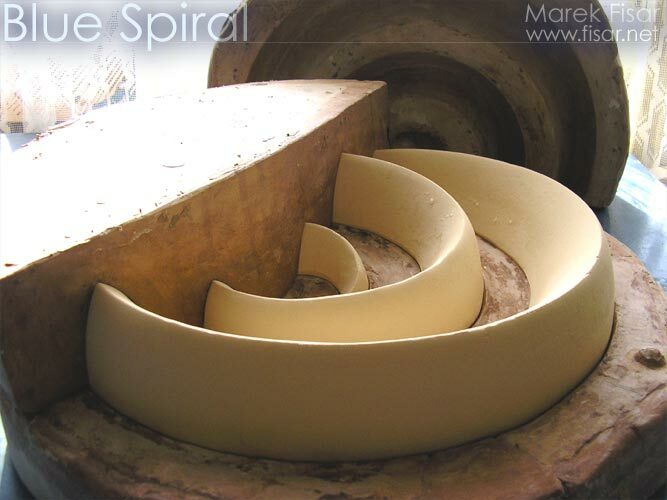 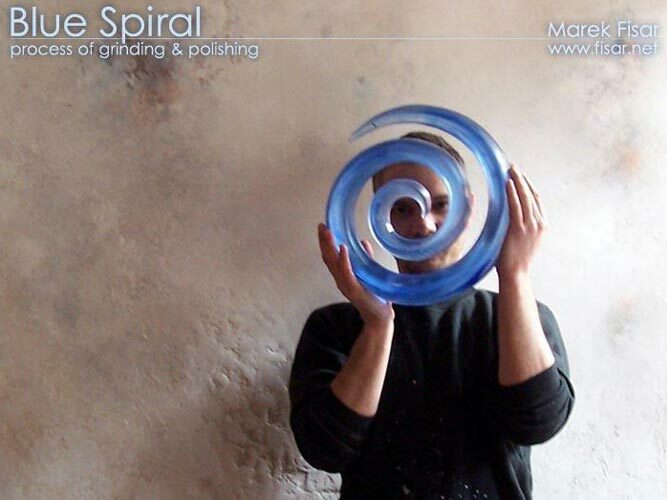 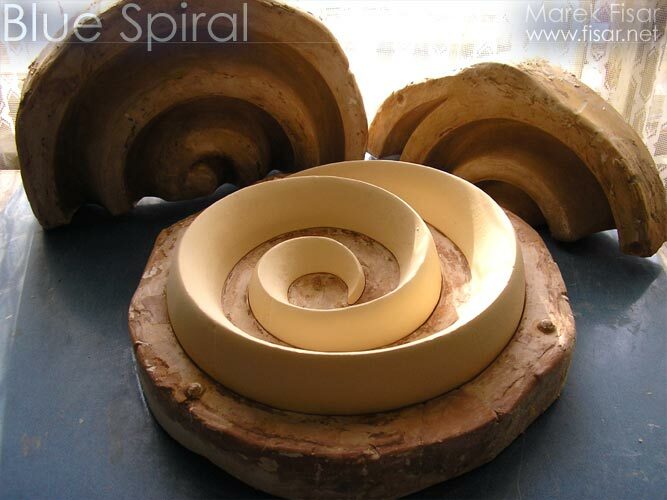 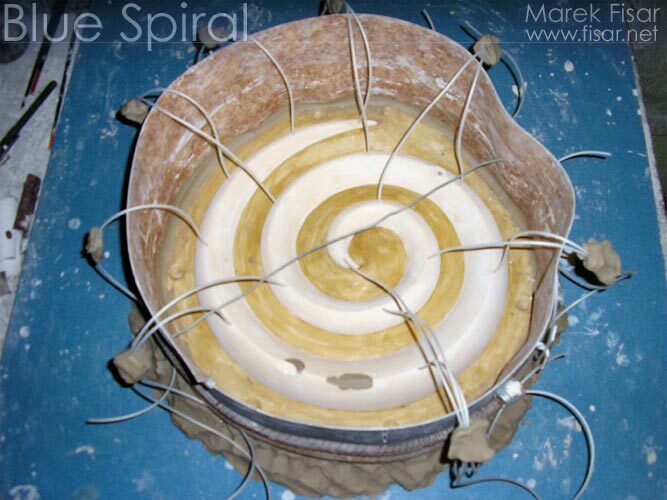 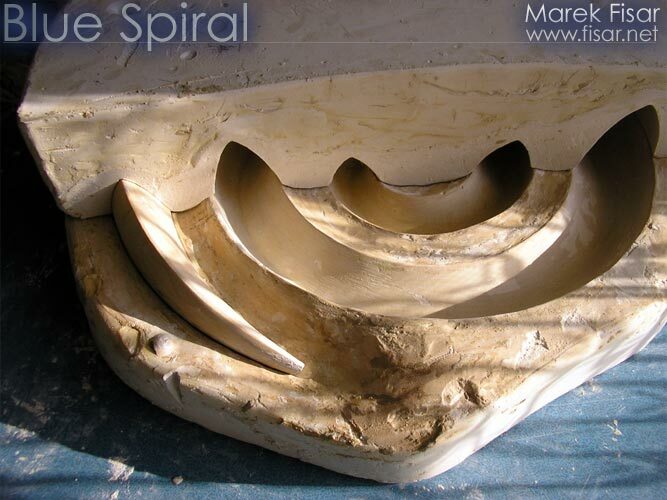 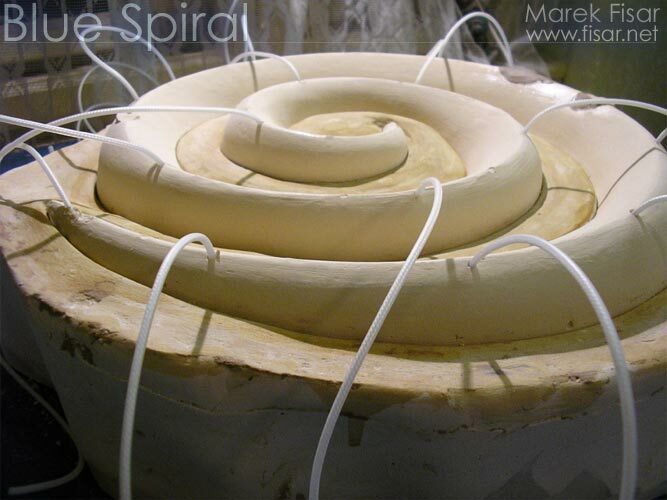 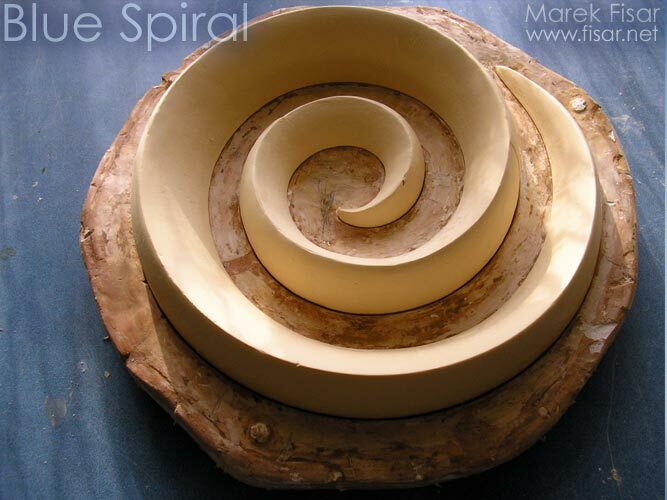 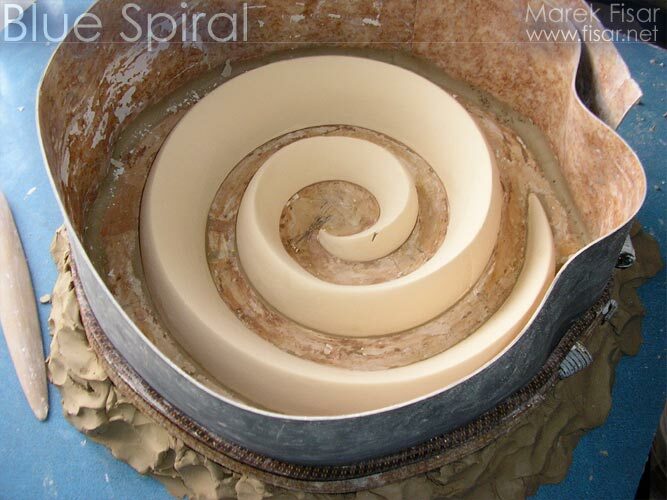 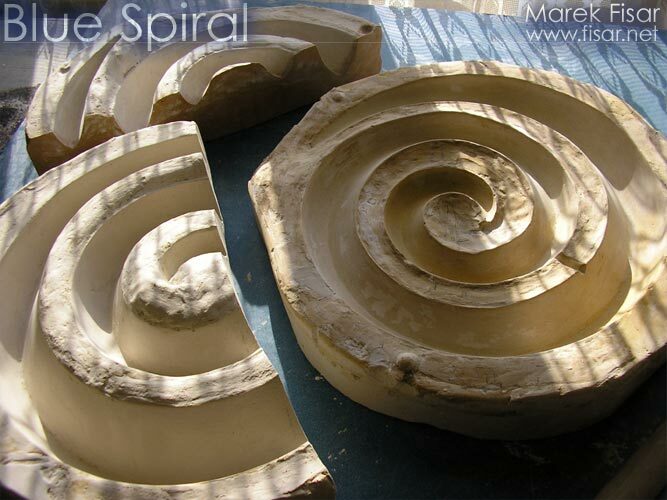 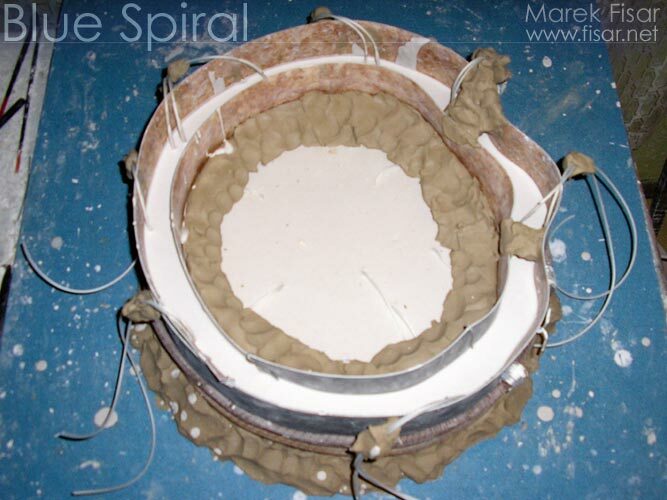 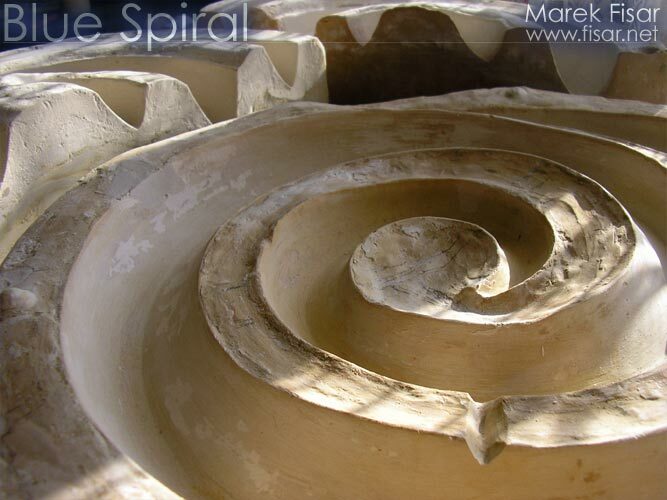 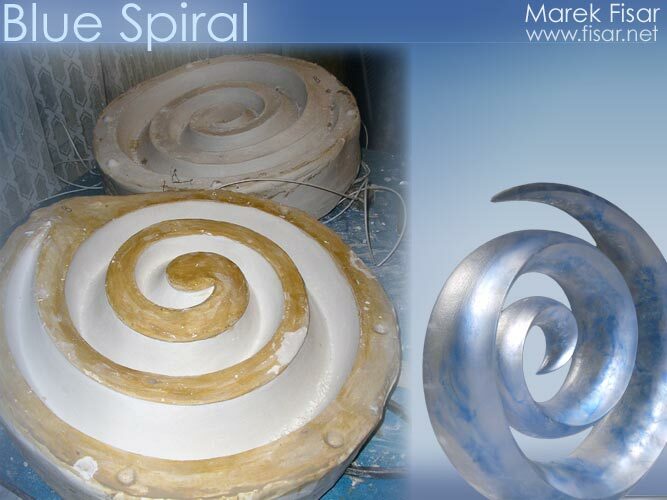 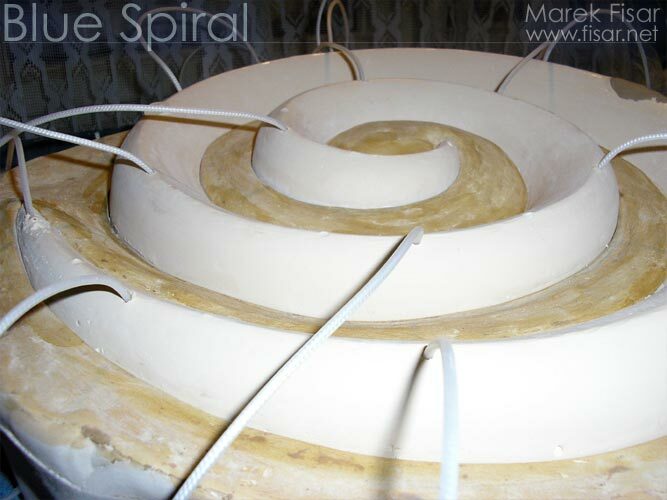 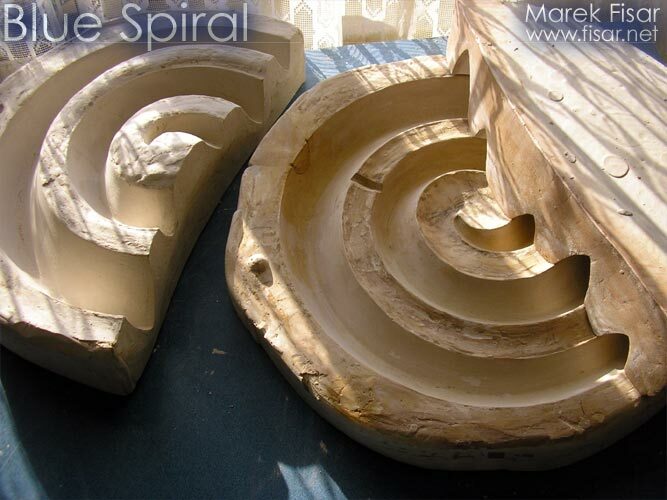 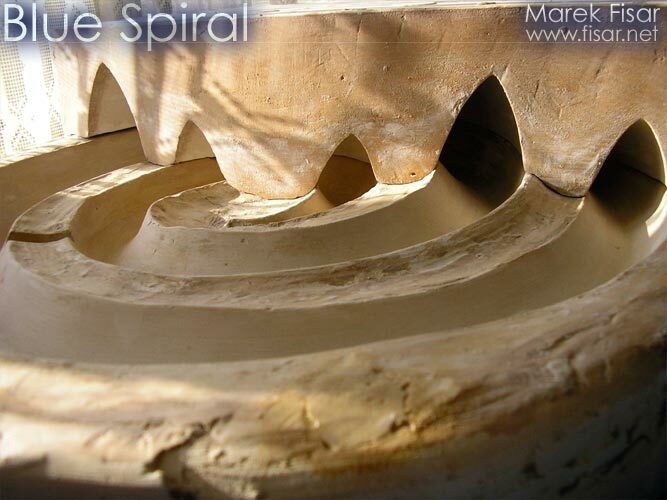 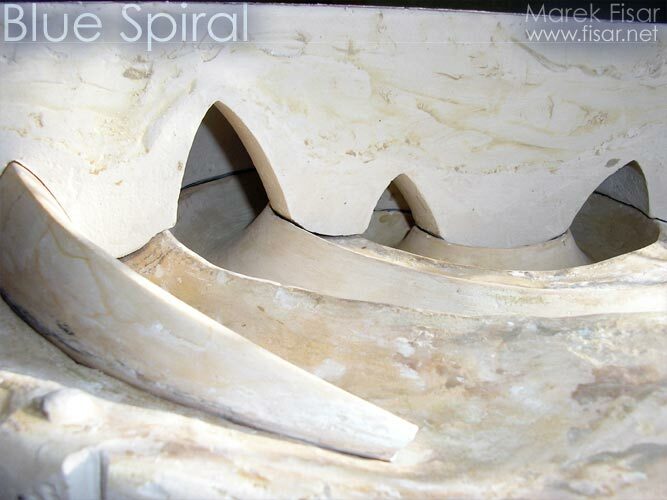 SCULPTURES: Mold Making - Melted Glass Sculptures - Blue Spiral. 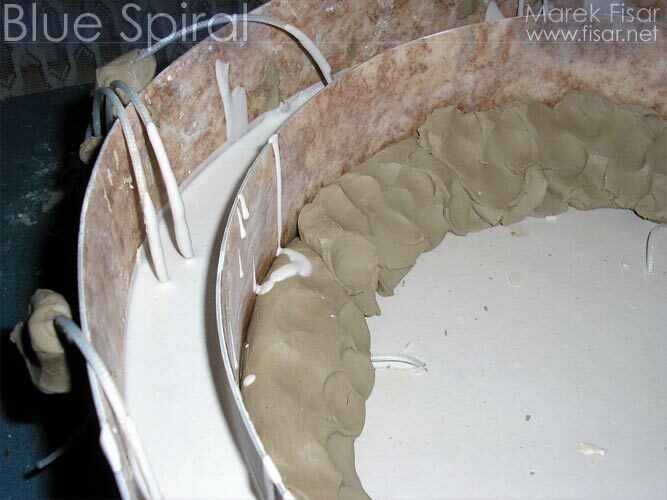 Mold Creation. 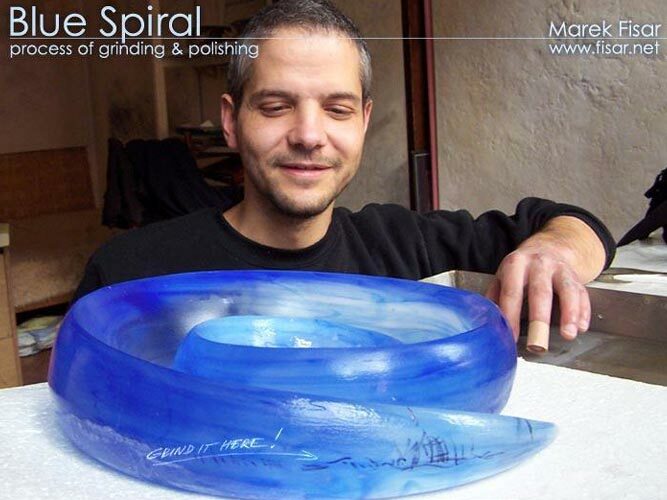 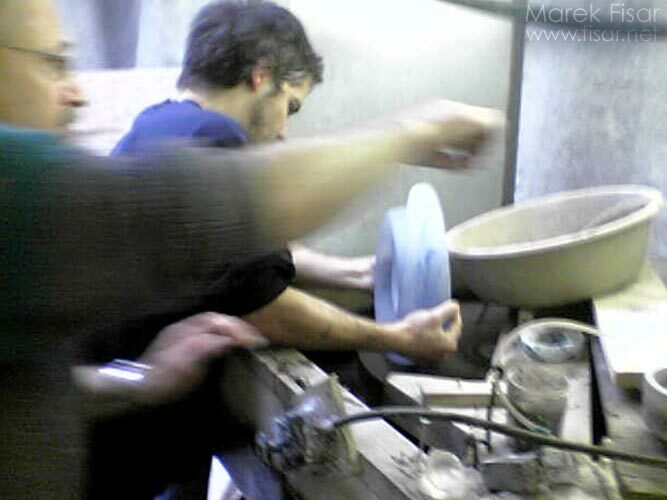 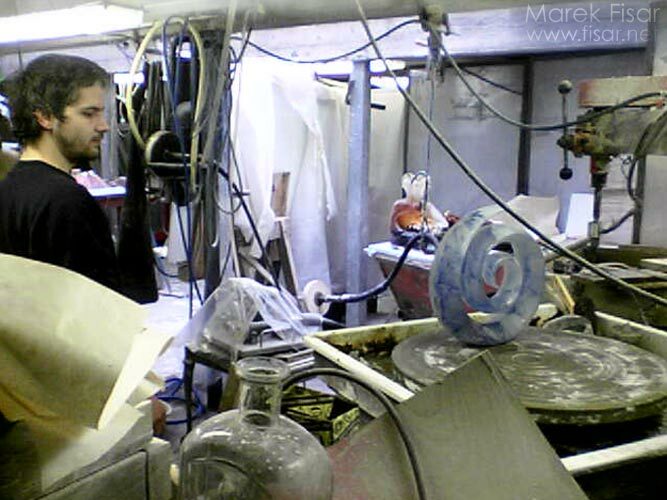 Grinding, polishing crystal glass sculpture. 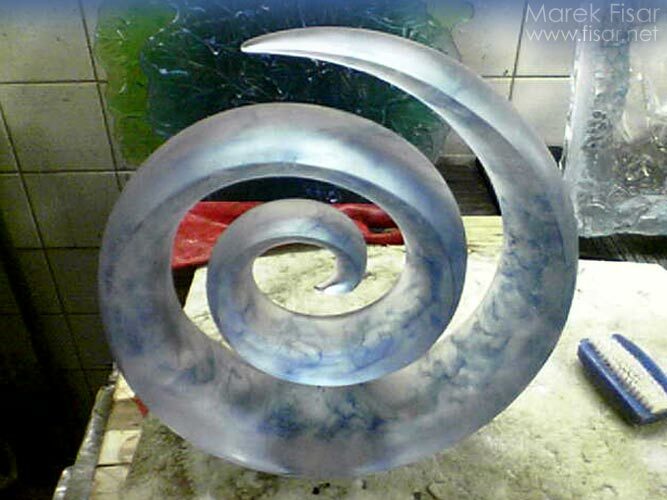 Blue Spiral - Glass Sculpture. 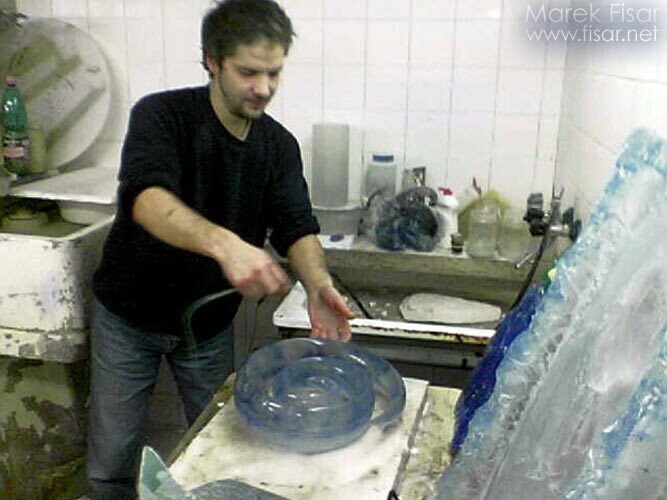 Mold melted glass. 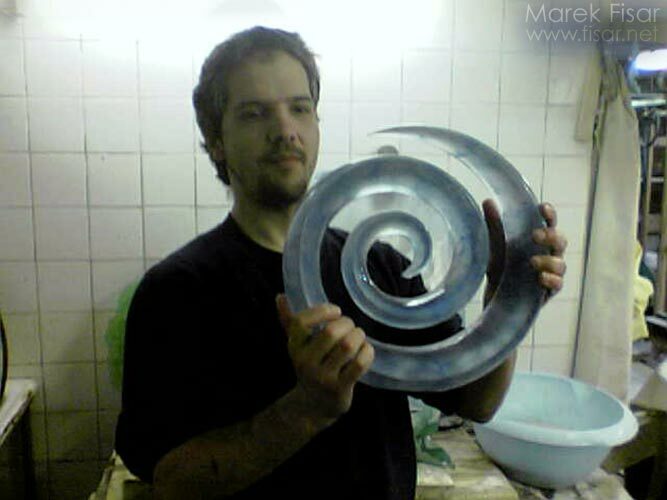 Crystal glass colored by blue cobalt.